This soothing, constant heat makes "ember" the perfect name for the first product launch of 2015 from WarmlyYours Radiant Heating: a new line of Ember® radiant heating panels. Ember® radiant panels use infrared waves, which mimic the rays of the sun to heat the surfaces of a room instead of the air. By heating the walls, floor and ceiling of a room, these surfaces absorb the heat and then slowly and evenly release the warmth back into the room — much like a fire's embers radiate heat. Ember radiant panels have one of the highest possible efficiency rates and consume the least amount of energy possible*. They also have the ability to reduce heating costs by as much as 50 percent*, because nearly 100 percent of the panel's heat will be transferred into the room with minimal loss. The Ember® line of radiant panels follows the release of the company's first line of radiant panels, LAVA®, which launched four years ago. When looking forward to 2015 in its annual report, WarmlyYours predicted that radiant heating panels would grow in 2015. This new Ember® line opens up the comfort and efficient heating of radiant heat panels to a broader market. "With the launch of our new Ember® radiant panels, we're bringing this upscale type of heating to an entirely new audience," said WarmlyYours President and Owner Julia Billen. "Radiant panels have been popular in Europe for years, but we think the introduction of this more affordable product line could kick off the trend in the United States." Ember® Glass radiant panels are available in a 600-watt 35- by 24-inch variety as well as an 800-watt 47- by 24-inch variety in black or white. 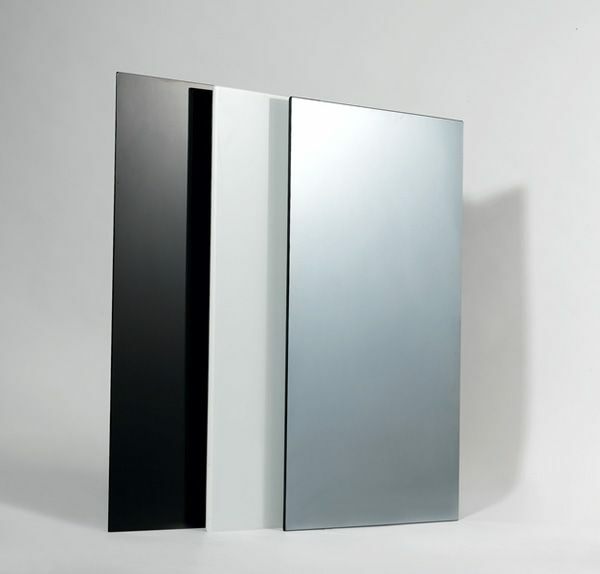 Ember Mirror radiant panels are available in a 600-watt 35- by 24-inch model with a mirror finish. Free up valuable living space in your home by eliminating radiators or space heaters and instead bringing heat to any room with this slim wall-hanging design. All of the panels can be mounted vertically or horizontally on a wall to add primary or supplementary heat to any room. 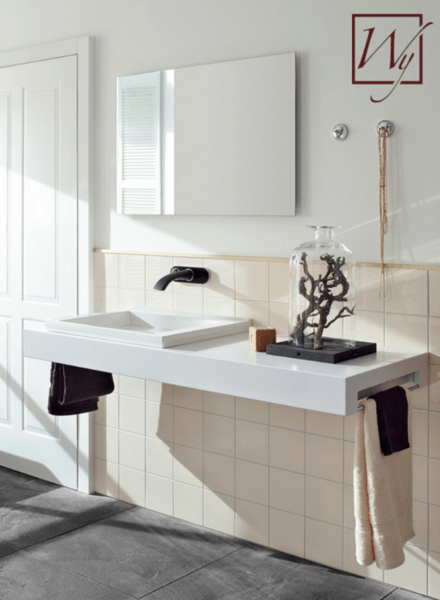 For those panels mounted vertically, WarmlyYours offers towel bar accessories for added functionality. Ember radiant panels can also be mounted to a ceiling using an additional ceiling mounting kit. Installation is inexpensive and easy, as only a power supply is needed. As soon as the panel is plugged in, it will begin to work. Enjoy the safety and worry-free design of these panels. While the embers of a fire require constantly monitoring, Ember® radiant panels feature several built-in security sensors to protect the panel from overheating, so homeowners can simply soak in the warmth and comfort in any room of the home. Just as embers offer a fire's "best" heat, WarmlyYours has created this line of radiant panels to produce the "best" heat in any room of your home by combining peace of mind, efficient heat, flexible design, affordability and style. Enjoy! For more information on Ember® radiant panels, as well as WarmlyYours' full line of radiant heating products serving every area from the inside to the outside of your home, visit www.WarmlyYours.com. 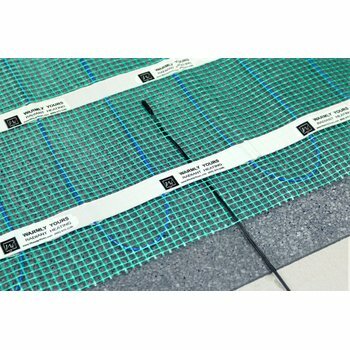 Previous Post What Are the Costs for Floor Heating in a Laundry Room?